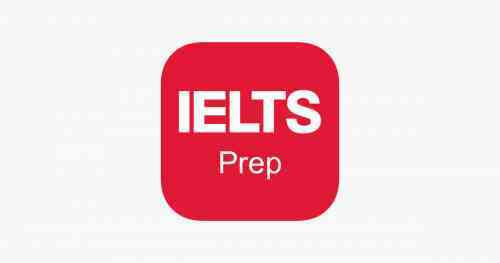 IELTS Training Centre in Madurai by IELTS Madurai Media trains students for both Academic & General Modules. 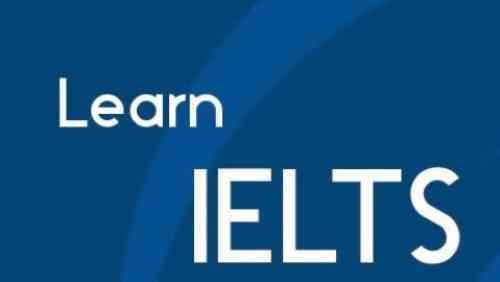 It is the best IELTS Training and Coaching centre in Madurai. 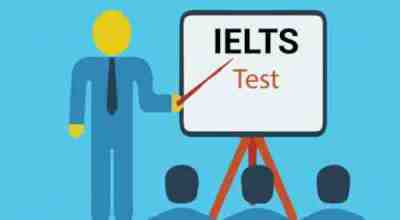 IELTS Training Centre in Madurai by IELTS Madurai Media is owned with Tamil Media Time which is a popular Online News Media in Madurai.